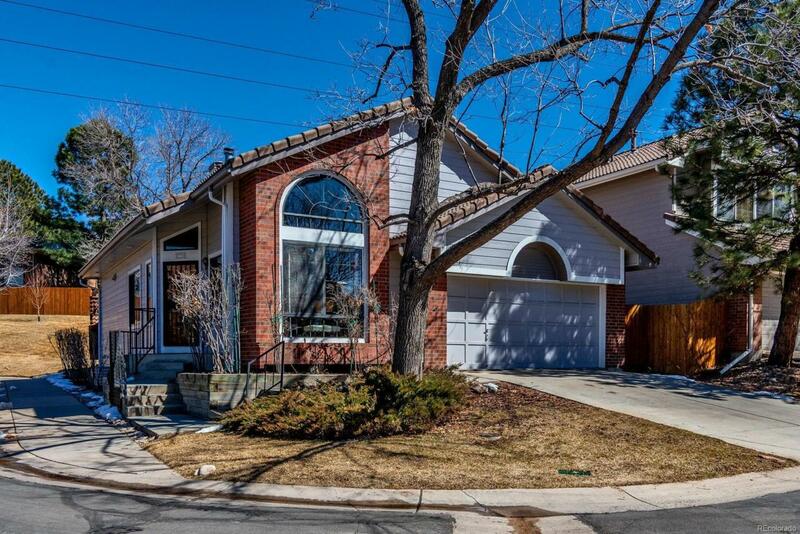 *OPEN HOUSE, SUN, MARCH 31, 2-4PM. 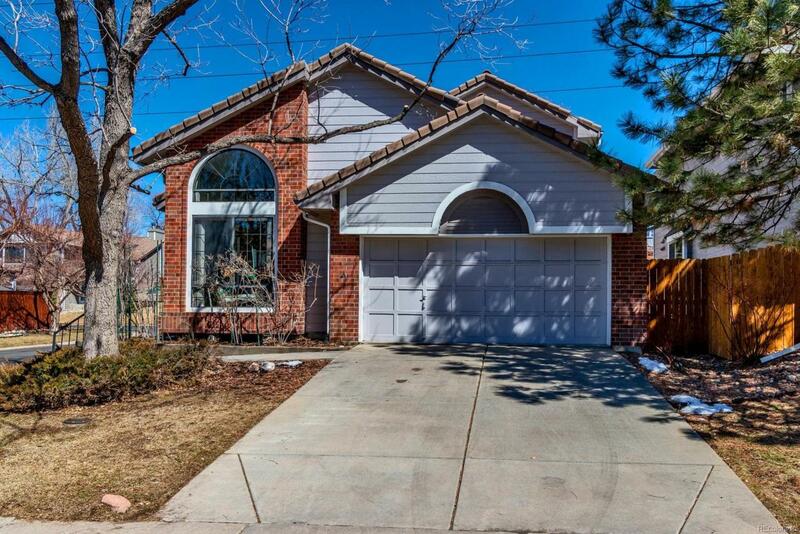 Centrally located Bible Park home with Main Floor Master and Low Maintenance Living at its Best! Lock and Leave! 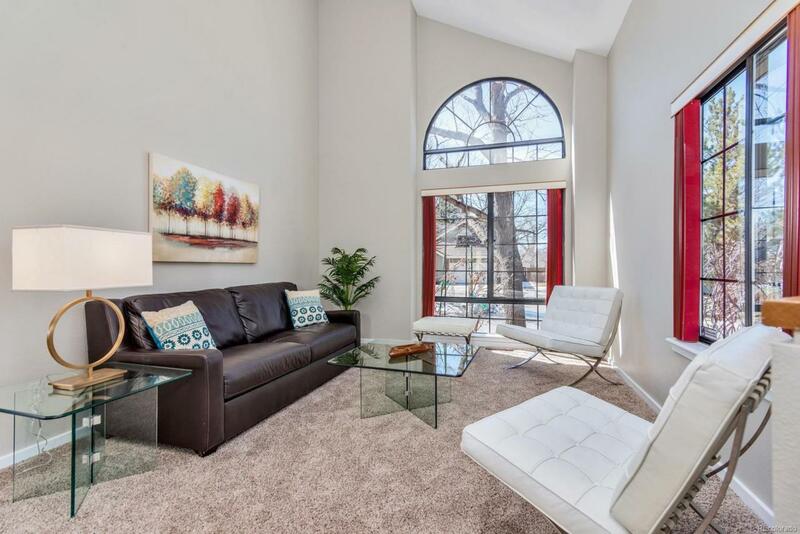 Open and Spacious Design with Vaulted Ceilings and Skylights-Light and Bright. This Home is Perfect for Entertaining! Large Main Floor Master Suite W 5 Piece Bath and Walk-in Closet. Cozy Family Room with Gas Log Fireplace overlooking back patio and Greenbelt. 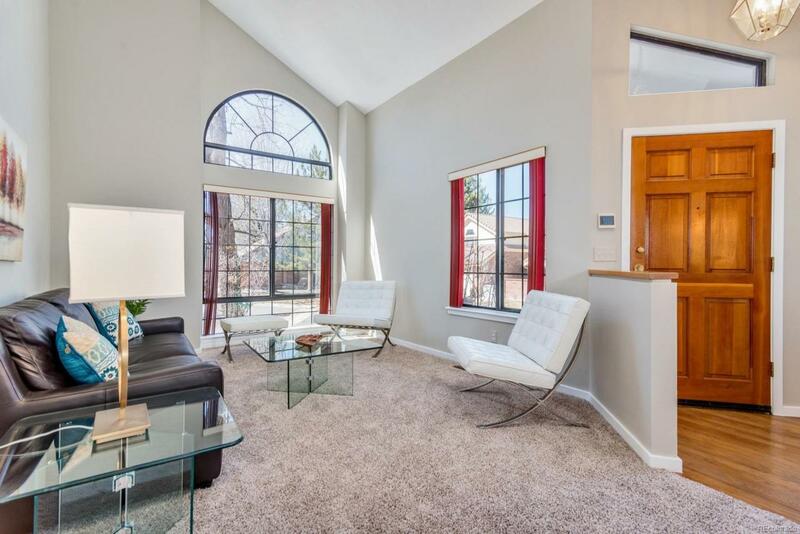 Expansive West Facing Living Room with views to the Manicured Front yard. A Second Floor Bedroom, Study/Den and Full Bath is Perfect for Guests or Multi-Generational Living! An additional 800 SF of Living Space in Basement with a Bedroom w/Egress Window, Full Bath, Living Area, and Plenty of Storage. Walk One Block to Bible Park where you can connect to the Highline Canal, a Favorite Urban Getaway that Meanders for 71 miles. Five Minutes to Whole Foods, Target, & many highly rated Restaurants, including the "As Seen on TV" Bagel Deli and Restaurant.